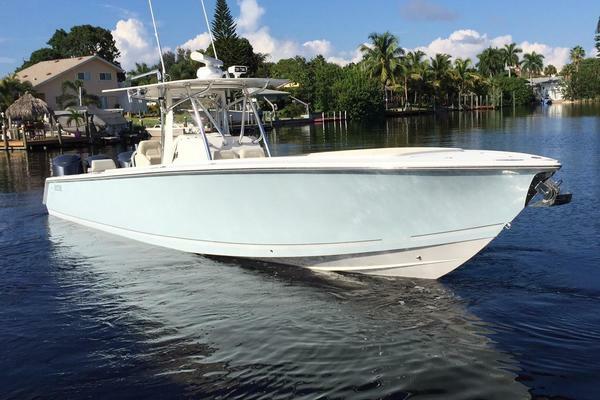 This Sea Chaser 24' HFC is like new. The Suzuki 250hp has 45 hours, For serious fishing, diving or cruising it has all the options including port door. Barn Stored and trailer included. United Yacht Sales New Jersey would love to guide you through a personal showing of this 24' Sea Chaser Hfc 2015. This yacht for sale is located in Key Largo, Florida and priced at $59,900. For a showing please contact us by filling out the form on this page and we will get back to you shortly!